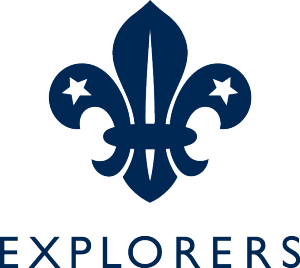 Explorers do a wide range of things but by this age range, the emphasis has changed to allow them to play a big part in deciding what they want to do as a unit. There are no real limits to what can be done – we regularly go camping, do day visits, and even just chill out together round a camp fire! Tonight we need as much parent help and cars as possible to collect Jumble for the Jumble Sale on Saturday. We have a larger area to collect from this year. This is a big fundraiser for us normally bringing in over £1,000 each year.